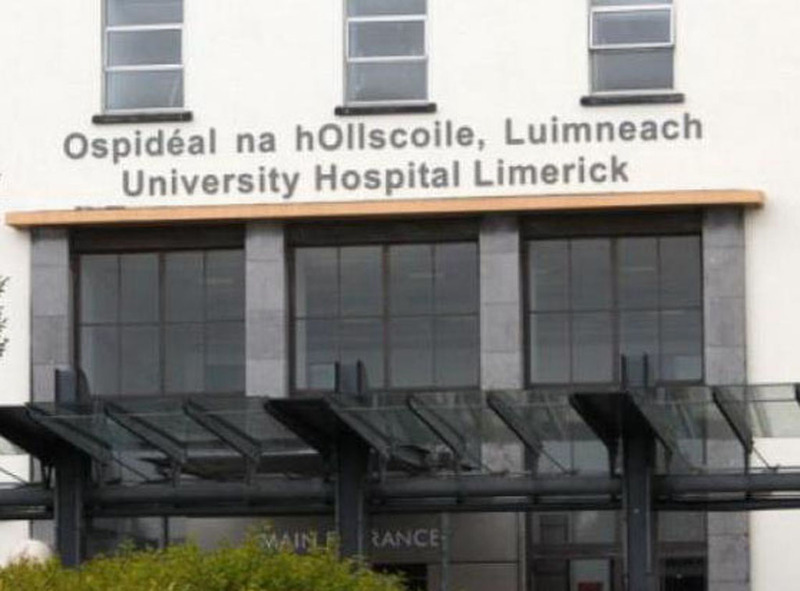 THE HSE has moved to address a number of breaches that were identified during a recent inspection of the acute psychiatric unit in Ennis Hospital. The Mental Health Commission 2015 annual inspection at the unit took place on October 27, 28 and 29 last. In relation to the premises, inspectors pointed out that no remedial action was taken, following an audit of a significant number of ligature points within the approved centre. “The toilets and shower rooms were not of an adequate standard and were in a poor state of repair: no remedial works had taken place since the last inspection. The inspectors revealed that the transfer of residents to sleep overnight in another approved centre over the previous months, due to bed shortages, was “not in the best interest of the resident”. “In four transfers, there was no record of a medical review prior to transfer. The residents’ consent to transfer was not always documented and, as the transfer was to alleviate bed shortages, they could not be planned. All transfers were noted to occur after 9pm and one transfer took place at 1.20am,” the inspectors stated. Two residents had been physically restrained in the approved centre. Both files were reviewed. The consultant psychiatrist had completed the clinical practice forms within the required timeframe. Four residents met with the inspectors and provided insights into their experiences in the approved centre. They were complimentary of the care they received but expressed a desire to have one-to-one time on a daily basis with nursing staff. They recognised staff were busy but felt more one-to-one time would be beneficial to their recovery. They said visits were facilitated appropriately and a number of residents commented that a private space was made available when children visited. Residents were positive about the quality of meals provided. 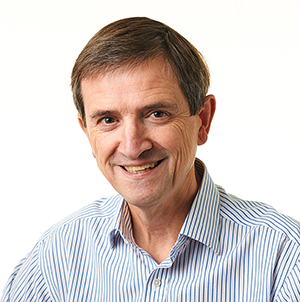 The Mid West Mental Health Services said it has implemented a number of corrective and preventative actions (CAPAs) to improve and rectify each breach. These CAPAs are monitored and reviewed on an ongoing basis. 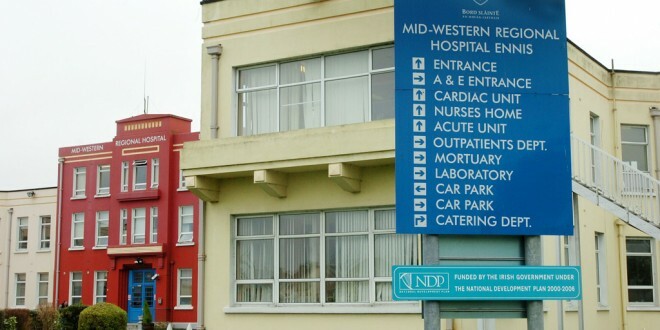 The policy in relation to admission, transfer and discharge of patients has been reviewed and a revised policy has been forwarded to the Mental Health Commission for their information. Minor capital works have been approved for the acute psychiatric unit. A number of works have been undertaken since the 2015 inspection, including works in the high observation area and on ligature points. A capital project plan is being advanced with HSE Estates and further approved minor capital works are scheduled to be undertaken in 2016.